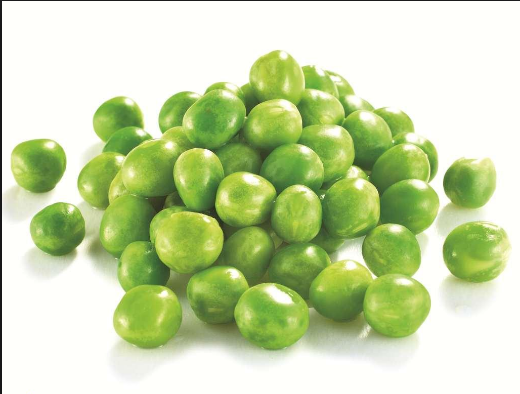 Peas are rich in high-quality protein and are therefore used in many commercial protein powders, which can avoid the potential side effects of soy powder or dairy products. 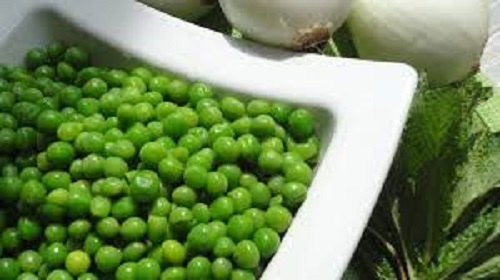 Although considered a vegetable, peas are actually fruits because they contain seeds from flowers. 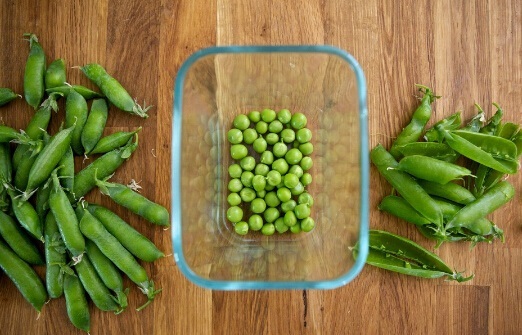 Peas are not only easy to grow, but also can store up to prevent famine. 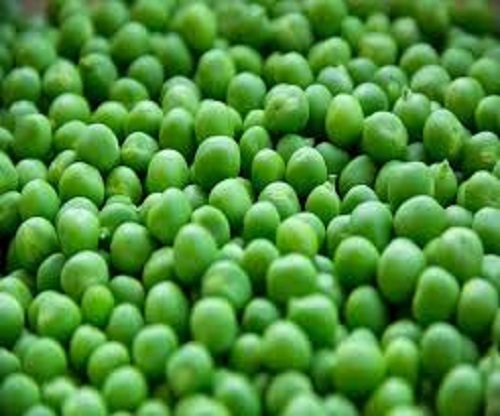 Frozen storage is the best way to deal with peas, can better maintain the color and texture of peas, than canned peas to retain more nutrients, our company uses high-quality peas as raw materials, using IQF processing methods to provide customers with healthy green peas. 1. fried dried peas are especially hard to digest. Eating too much can cause indigestion, bloating, etc. 2. used in diabetes: peas in moderation and light cooking. 3. raw food can produce fluids, relieve thirst, and relieve hunger, but it should not be eaten too much. 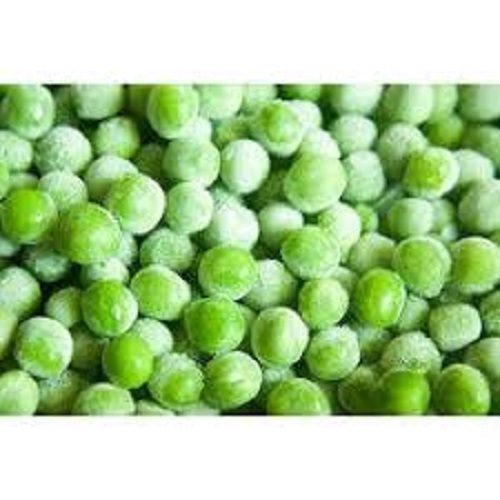 Looking for ideal Frozen Green Peas Grade A Manufacturer & supplier ? We have a wide selection at great prices to help you get creative. 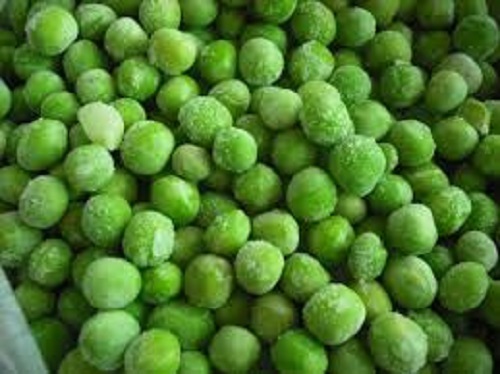 All the Frozen Green Peas Good Quality are quality guaranteed. 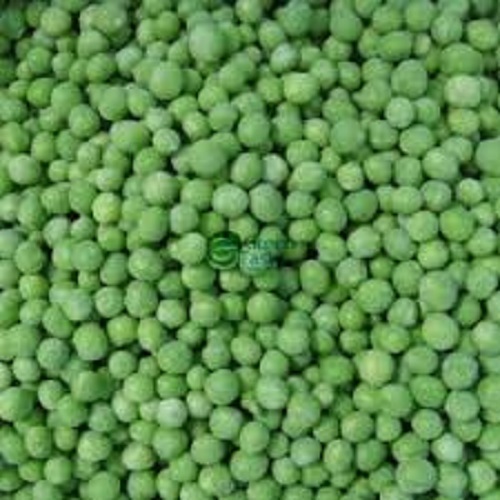 We are China Origin Factory of IQF Wholesale Green Peas. If you have any question, please feel free to contact us.